Join American history enthusiasts for an immersive look at a turbulent time in American history. Watch actors recreate both civilian and military life during the Civil War era. Spectators will also be able to witness two battle reenactments with educational commentary. 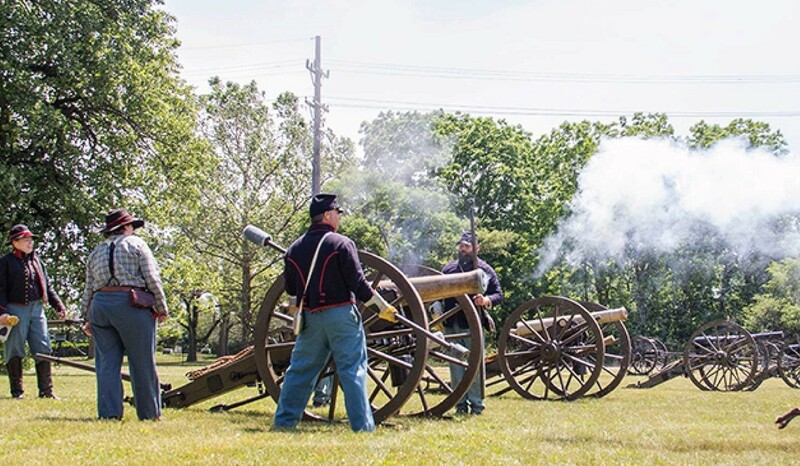 The Elgin Civil War Experience will feature live battles, offer spectators the chance to experience living history, see accurate portrayals of soldier encampments and so much more!